Prime Minister Theresa May's current withdrawal deal would see the UK remain in a customs union with the EU in what is known as the backstop. Legal advice from the Attorney General has confirmed that the backstop would continue possibly indefinitely once implemented. The backstop would come in during the implementation period of Brexit once the UK leaves on March 29, which would allow more time for Britain to seek a trade deal with the EU. It is designed to be a temporary procedure, but many have argued that it keeps the UK too closely aligned with the bloc and goes against the will of the British people. The DUP, which props up Theresa May's government, has said it will vote against her deal because of the backstop arrangements. However others argue that this would prevent a hard border on the Irish border, allowing trade to remain frictionless. But what is the functionality of the customs union, and why does it play such an integral part in the Brexit negotiations? What does 'customs union' mean? A customs union, in simple terms, is a bloc or a collection of countries that can trade freely with each other without customs duties and have agreed to charge the same tariff on imports from outside the bloc. The customs union was implemented into the EU through the Treaty on the Functioning of the European Union (Treaty Of Rome) in March 1957, reducing the rates of import tariffs between members. This also means that the union limits checks and costly bureaucracy at borders. On the flip side, members cannot negotiate their own trade deals with countries outside the bloc. If the UK does come out of the customs union this would allow it to trade and set up new import tariffs with countries outside of the EU, with the likes of the US, Brazil and China all appealing destinations. Even though the UK could still trade with EU countries, it would face tariffs, but also implement them, which could push up the cost of some goods and services. The UK will also have to negotiate new trading deals with the EU, which all member countries would have to agree to. 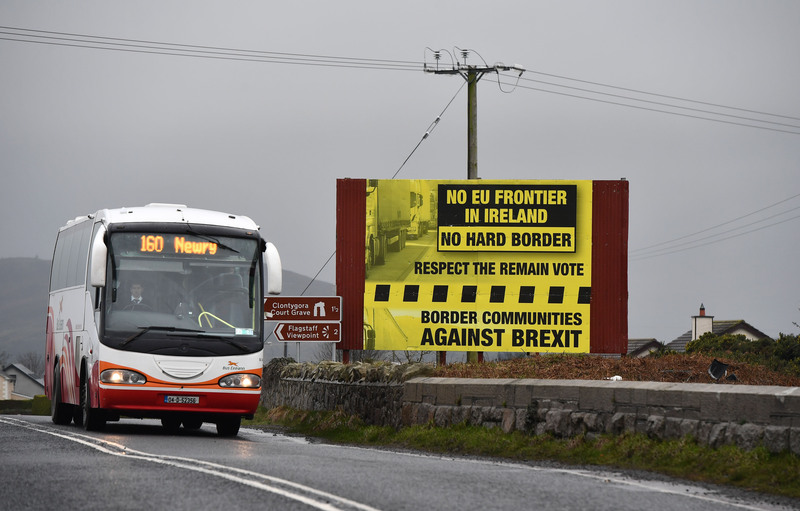 Leaving completely would create a hard border with checkpoints between Northern Ireland and the Republic of Ireland, hindering the Good Friday Agreement which saw the physical border being removed to promote peace. 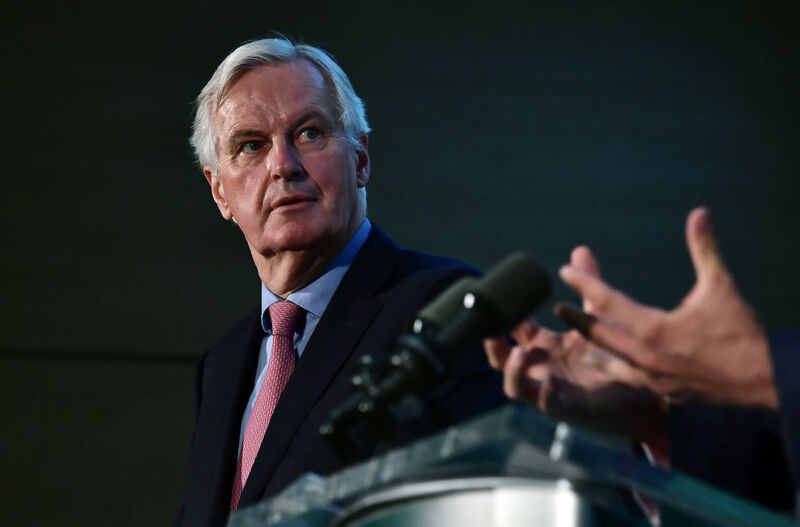 In March, chief EU negotiator Michel Barnier said the Brussels and the UK must reach an agreement on the Irish border by June. Dr Mark Field, Senior Lecturer in Politics and Public Policy at the University of Portsmouth explains: “If Britain leaves the Customs Union, it could, in theory, sign trade deals with countries such as US and China. But, in practice, there are a few problems. “Firstly, trade deals are highly technical and can take years to negotiate. “Secondly, the EU has been responsible for Britain’s trade negotiations for the last 40 years. So Britain actually has very few experienced trade negotiators. “Thirdly, committing to leaving the customs union before signing new trade agreements as it must, does not leave Britain in a strong negotiating position. How could it affect consumers in the UK? Field, who also holds a PhD in European Politics, has also warned of the potential challenges that could be facing British businesses. “British businesses that export to the EU could be hit badly because the EU could impose tariffs,” he adds. “This would increase the cost of British goods in the EU, making them less attractive. But then the UK would also impose tariffs on goods coming from the EU. “Realistically, introducing tariffs would probably not happen because it would not be in the interests of either party.